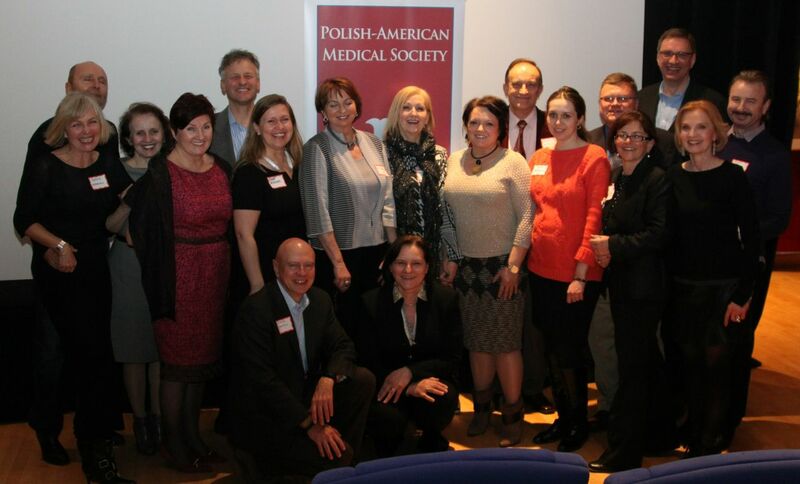 The Polish-American Medical Society hosts the Quarterly Meeting at the Society for Arts in Chicago. 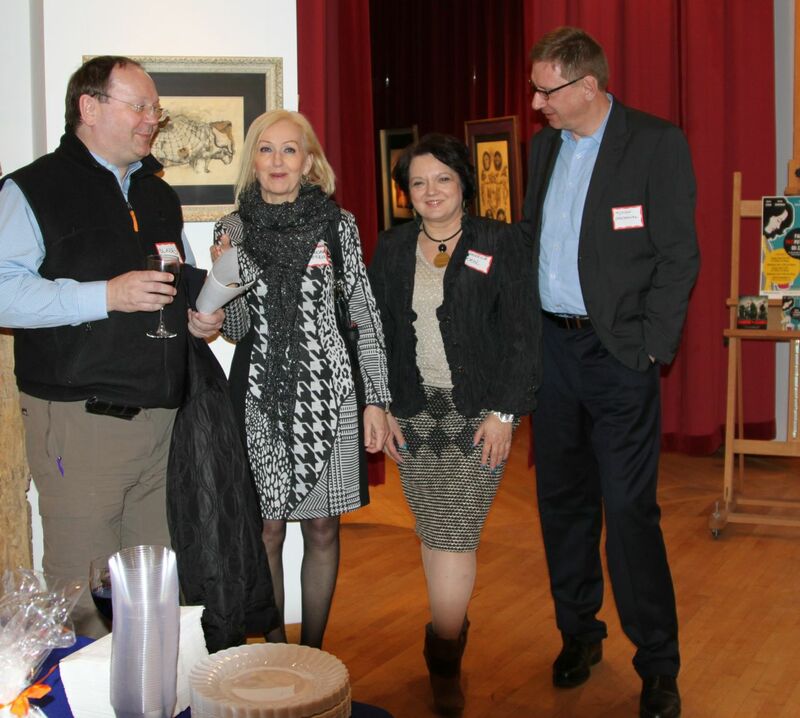 Polish-American Medical Society in Chicago hosted its Quarterly Meeting at the Society for Arts in Chicago on March 16, 2014. 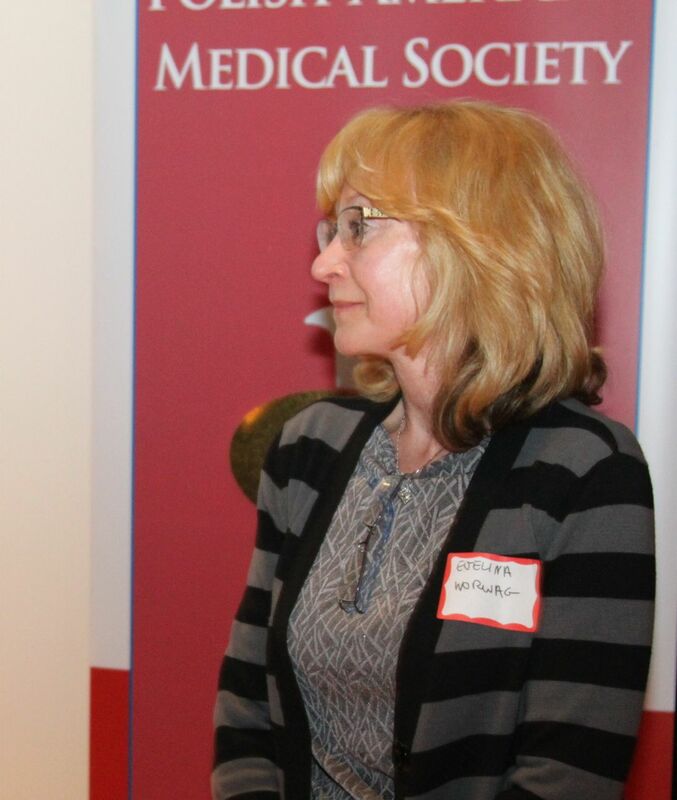 Members of the Board of Directors presented the summary of the 2014 Physician’s Ball. Thirty members of PAMS attended the meeting. Treasurer Dr. Adam Cios presented the financial summary. President Dr. Kornelia Krol shared her experience and thanked everyone who made the Ball a successful event. Dr. Krol presented the progress on the continuous work of Board of Directors. 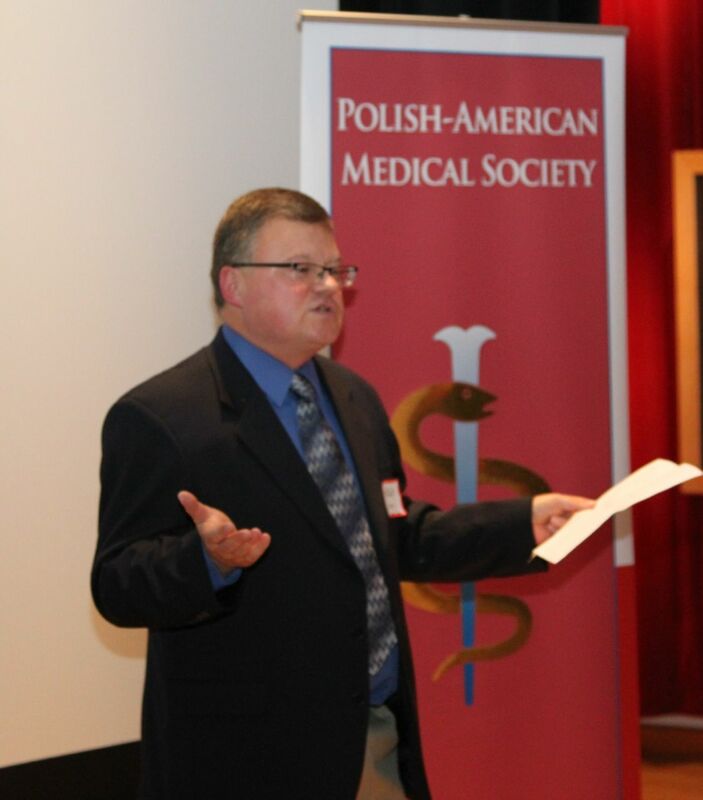 The Board’s special interest centers around medical students of Polish descent – the society is dedicated to obtaining more information about students studying medicine in Poland. 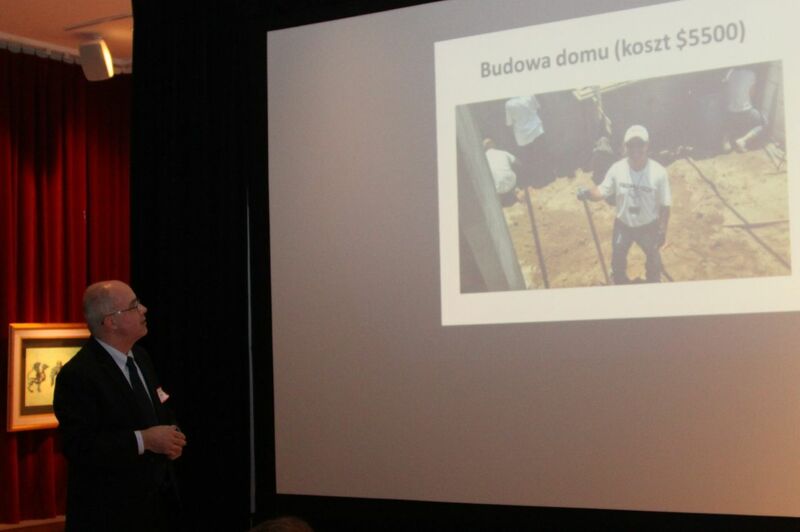 Dr. Rudnicki shared his experience on the topic and Dr. Lojewski talked about information concerning students in Poznan. The shared consensus revealed that students who study medicine in Poland and abroad experience difficulty in getting into residency programs throughout the United States. 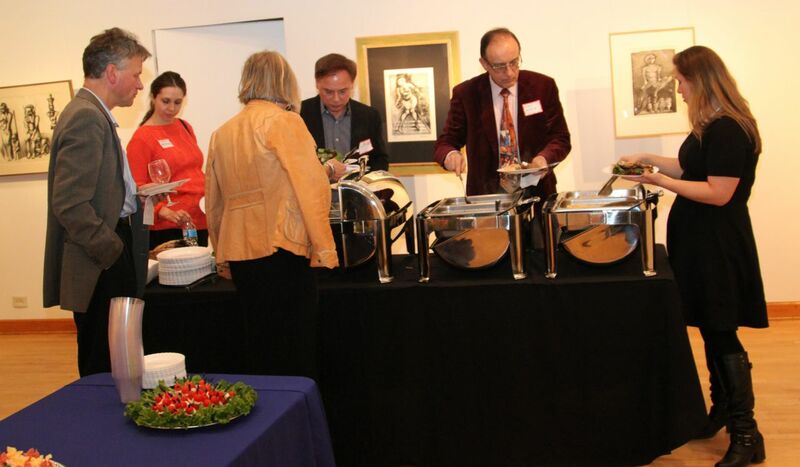 After the official meeting, the dinner was served and the PAMS members watched a special screening of The Girl from the Wardrobe. 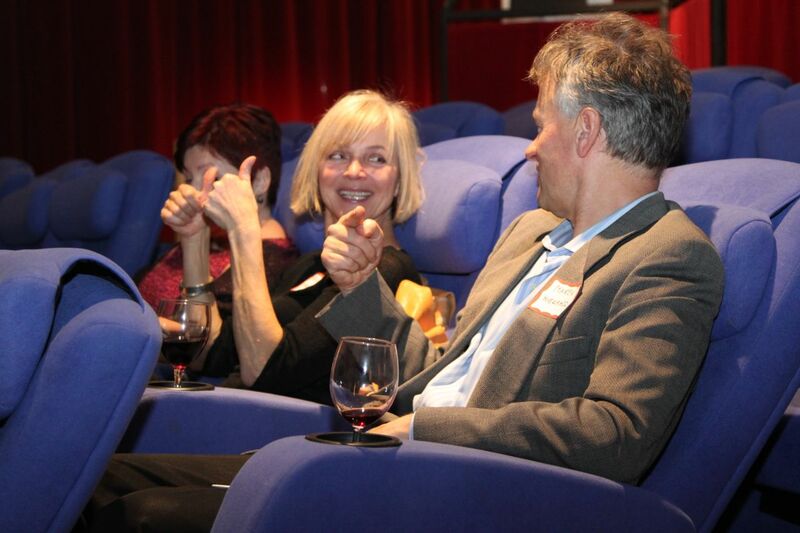 Next chance for the PAMS meeting will happen during the May 3rd Parade in downtown Chicago. The society extends a welcome invitation to all its members to participate in the parade which is an important event in the Polish-American community and it’s also a terrific moment to represent our society as an active organization. http://www.zlpchicago.org/wp-content/uploads/2018/04/PAMS-logo_new-col-297x300.png 0 0 PAMS http://www.zlpchicago.org/wp-content/uploads/2018/04/PAMS-logo_new-col-297x300.png PAMS2014-03-16 18:55:122015-01-04 00:18:11The Polish-American Medical Society hosts the Quarterly Meeting at the Society for Arts in Chicago. dla sponsorów. Chęć sponsorowania Mistrzostw wyrazili m.in. : prof. Andrzej Matyja – Okręgowa Izba Lekarska w Krakowie i dr Jacek Tętnowski – Komisja Kultury, Sportu i Turystyki przy Naczelnej Radzie Lekarskiej; prof. Marek Rudnicki – Federacja Polonijnych Organizacji Medycznych; prof. Grzegorz Opala – Stowarzyszenie na Rzecz Rozwoju Neurologii Wieku Podeszłego; prof. Lech Poloñski – Polska Grupa Medyczna im. Polonii Świata; dr Bogdan Miłek – Polskie Towarzystwo Medyczne w Niemczech; prof. Andrzej Matyja i dr Jerzy Kękuoe – NZOZ „Medicina”; dr Barbara i dr Jan Gniadek – NZOZ „Twoje Zdrowie”; dr Bronisław Orawiec – Cardiology. Gorąco zachęcam uczestników zawodów do zapoznania się z regulaminem Mistrzostw. Możliwe są zmiany w regulaminie wynikające z ewentualnych potrzeb organizacyjnych. Podobnie jak w latach ubiegłych, konieczne jest podpisanie ooewiadczenia – startuję na własną odpowiedzialność („Waiver of Liability”). W załączeniu przesyłam regulamin oraz oświadczenie w wersji polskiej i angielskiej. Uprzejmie zapraszam do odwiedzania stron internetowych: www.zlpchicago.org-Sekcja Sportowa i www.drorawiec.org-Sport (j. pol.) na których zamieszczane są informacje dotyczące imprez sportowych.